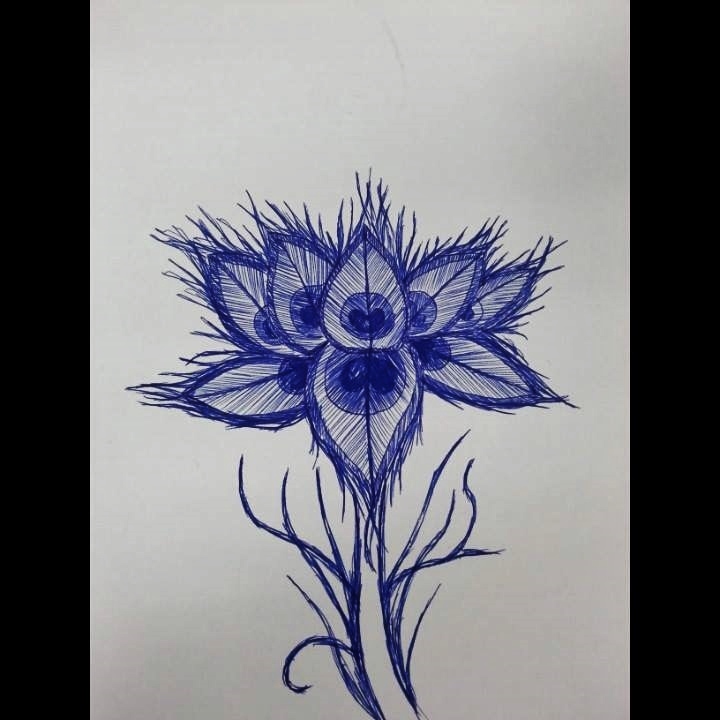 On days there’s no work in the office; with coffee in my system, a blue pen in my hand & a free mind, I doodle. Not a fan of drawing with pen because its hard to control and can’t be erased if I make a mistake. 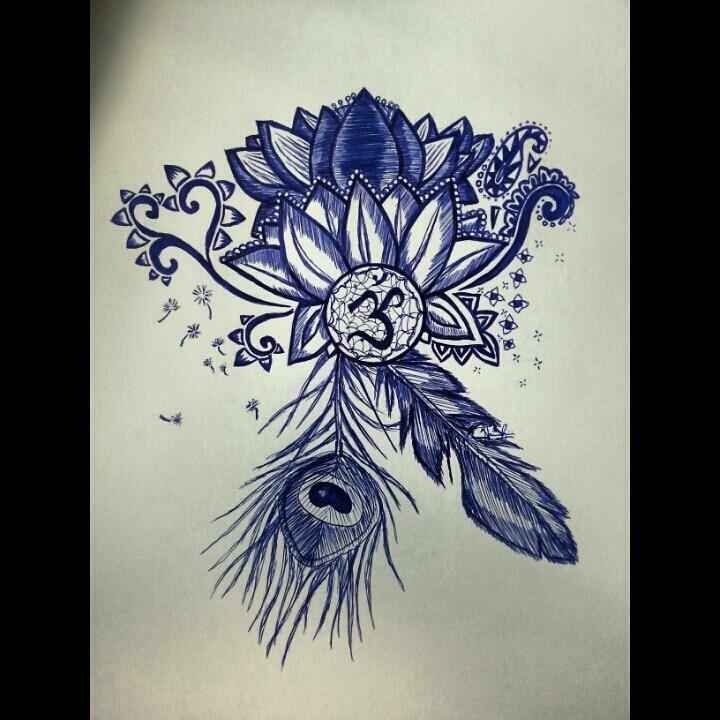 The perfectionist in me took a break today and let the free spirit in me create art.